Council staff travel throughout the state to put on an annual Low Vision Fair. 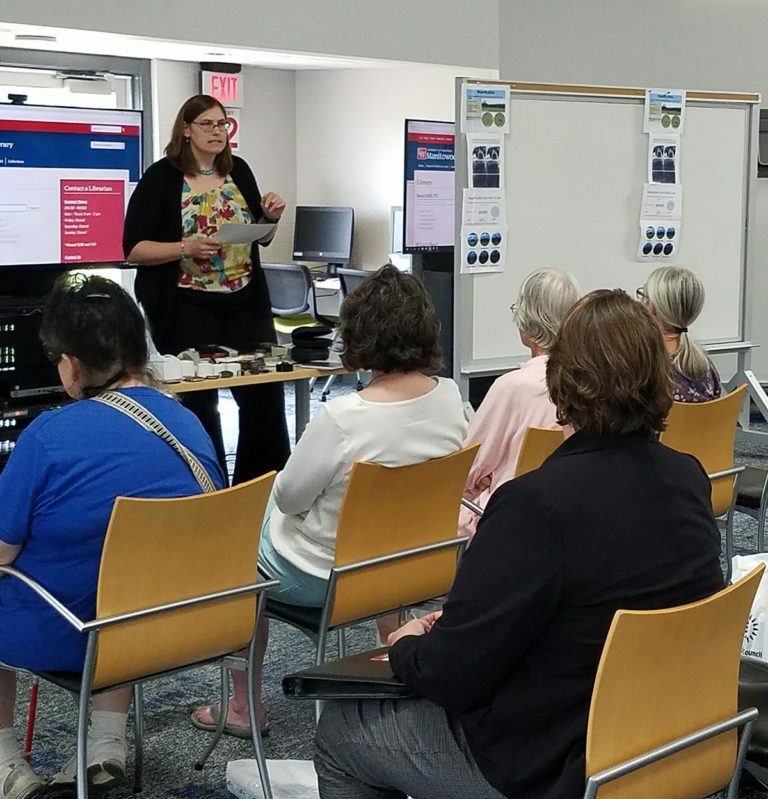 At the free event, vendors such as the Sharper Vision Store, Wisconsin Talking Book and Braille Library, and the Office for the Blind and Visually Impaired (OBVI), showcase products and services of interest to blind or visually impaired residents. Presenters speak about daily living adaptive techniques, assistive technology, and ways to make labels to put on appliances. Most of all, the Low Vision Fair serves as a space to talk with others who are experiencing vision loss, to discover you are not alone!